Umberto Bellardi Ricci started his academic education with a BA in Social Anthropology & Development followed by a Master’s in International Relations from the School of Oriental and African Studies SOAS. Following work in Human Rights and various other fields, he did his full degree at the AA and received his AA Diploma in 2011. He has worked in different architectural practices such as Ron Arad Associates and Stanton Williams Architects as well as smaller practices. Umberto is Studio Master at the Foundation Course, has taught the AA Summer School in London while also running his design studio in London. Carlos H Matos is an architect and artist based in Mexico City. He graduated from the Architectural Association in London and received his Diploma in 2011. He is founder of landscape and architecture practice TZONTL. 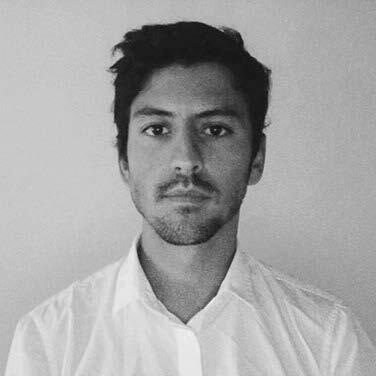 After graduating Carlos worked for David Chipperfield Architects in projects in Istanbul and London. 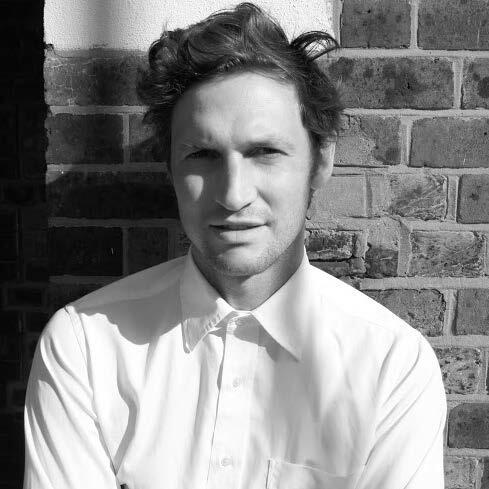 He also has experience working for art production institutions such as Media Lab Prado in Madrid, working across a range of projects between installation art and architecture. After graduating from the Architectural Association in 2010, Kanto Iwamura has worked as an architect in London, Tokyo, Bangkok and SaoPaulo. Kanto has experimented widely with concrete throughout his studies and later work. 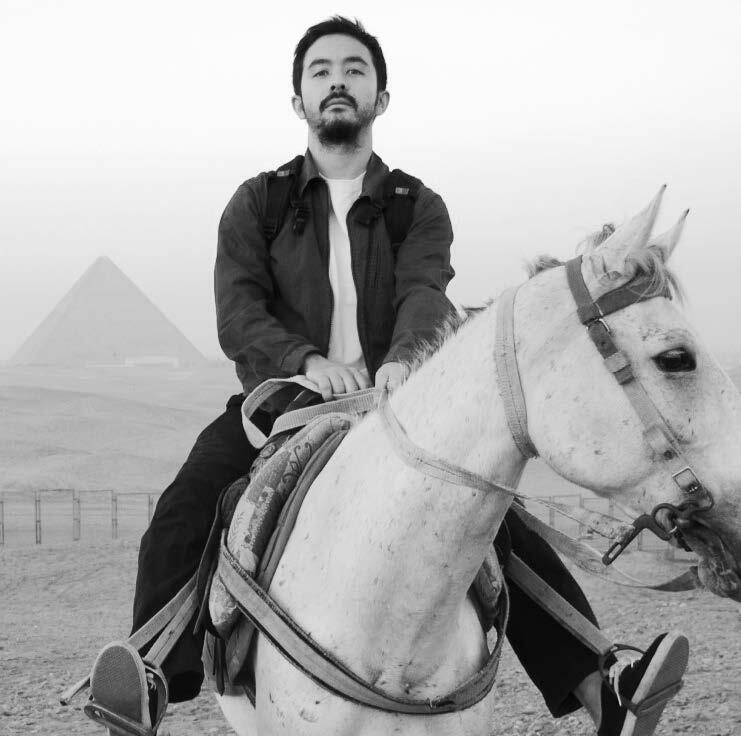 He currently runs his own interdisciplinary design practice from Tokyo where he works on projects that range from street art interventions, concrete furniture fabrication as well as design-build wooden structures such as tree houses.